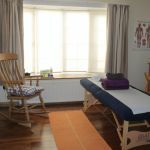 I practice from a spacious therapy room at Acorns Health & Leisure Club In Copthorne, RH10 3SQ and also offer home visits and corporate wellness days in Crawley, Horley, Smallfield, Felbridge, Newchapel, Felcourt, Sharpthorne, West Hoathly and Turners Hill incorporating the post codes of RH10, RH19 and South RH7. 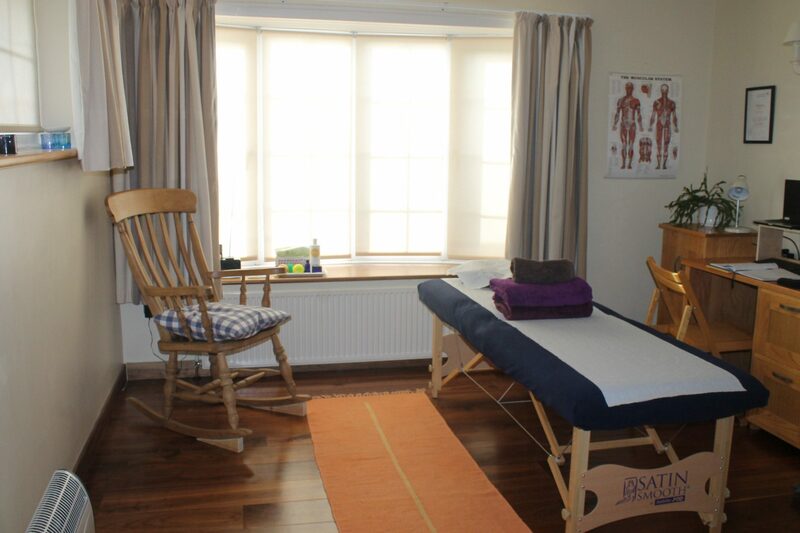 Here are clients’ testimonials after receiving treatments with Orange Therapies. View all reviews here click here.